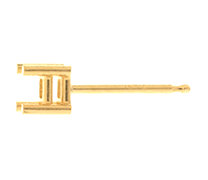 At Peekays we do not compromise on the quality of our products, and our exclusive lines of earring findings bear testament to that. 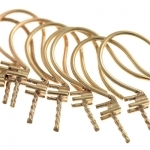 We stock an extensive range of the highest quality earring findings, available in various carats and alloys, sourced and manufactured to the highest standards. 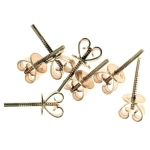 These stunning components can be used to create eye-catching ear adornments from classic to contemporary styles, featuring butterflies & posts, studs, kidney wires or shepherd hooks, earscrews, earclips and keyholes. 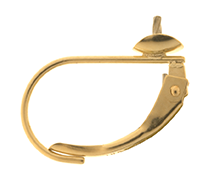 Browse our range today and rest assured that your products will boast a finish of true finesse. 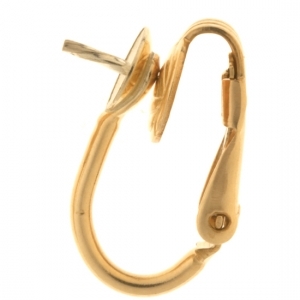 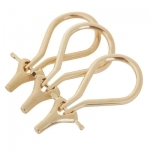 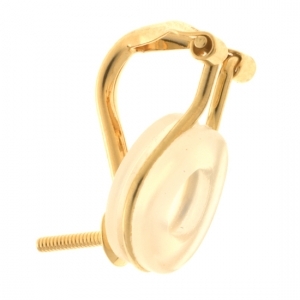 We strive for perfection at Peekays, and our earclips are no exception. 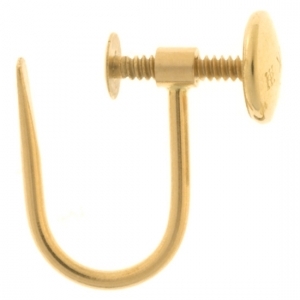 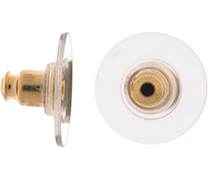 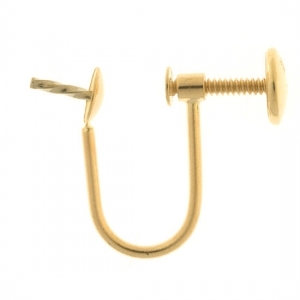 In this section you will find hinged earclips for non-pierced ears, as well as continental earclips and earring sleepers for pierced ears, all carefully selected with comfort and elegance in mind. 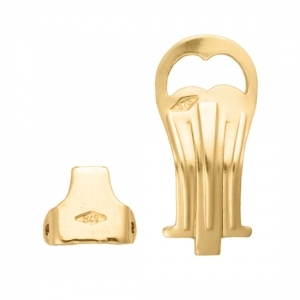 You can choose from our wide range of established styles, sizes and carats. 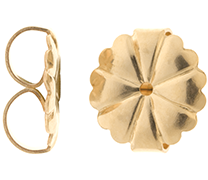 Be sure to keep an eye out for our new and innovative designs. 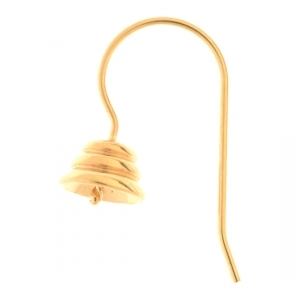 Our collections are ever-evolving to remain at the pinnacle of fashion. 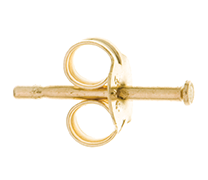 At Peekays we offer three models of earscrews that can be used to make seductive earring pieces for non-pierced ears. 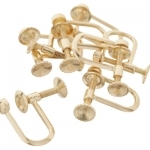 Gracefully crafted from top-grade materials, with comfort and character being paramount, these elegant earscrews are waiting for your artistry. 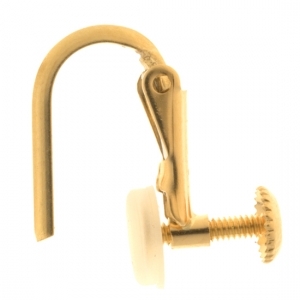 Just find the earscrew that’s perfect for you, add your own “pièce de résistance”, and your creations will be oozing with quality and style. 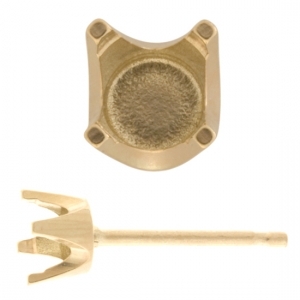 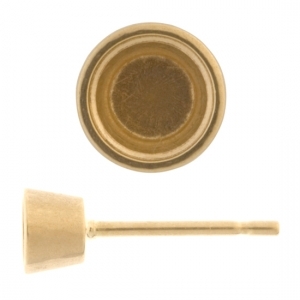 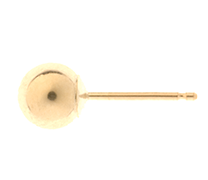 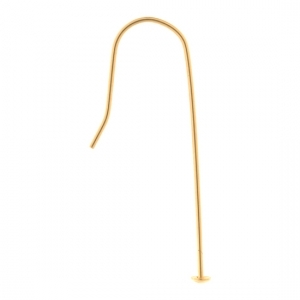 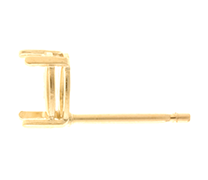 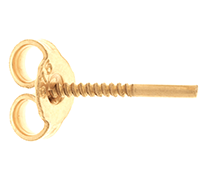 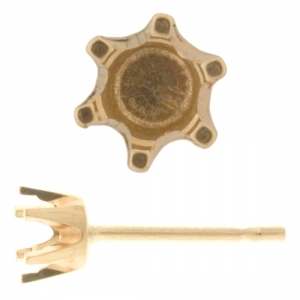 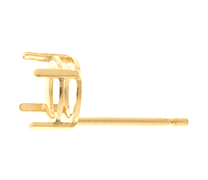 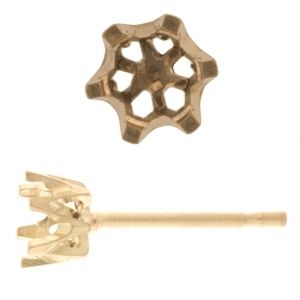 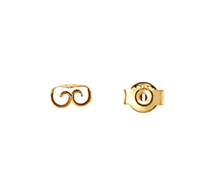 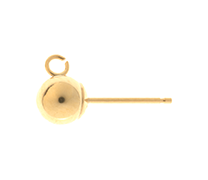 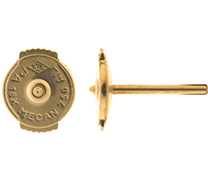 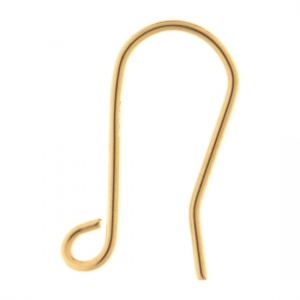 All our U- shape earscrews are sold per pair in 14 carat yellow gold. 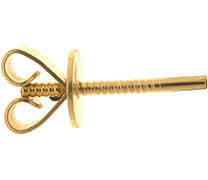 Your customers’ satisfaction is our business. 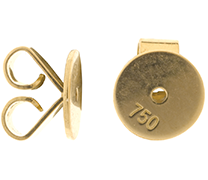 Modest, yet elegantly crafted, our keyhole model earring fittings are manufactured from the finest precious materials. 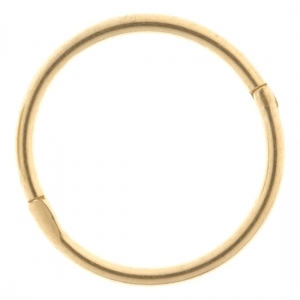 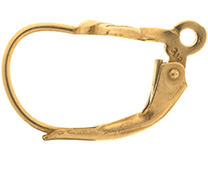 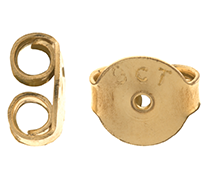 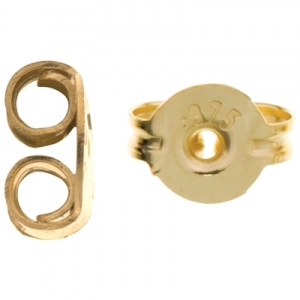 Keyholes are a staple of the jewellery making industry. 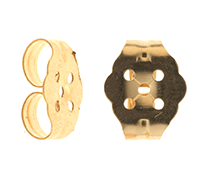 Start browsing to find the perfect partner to your designs. 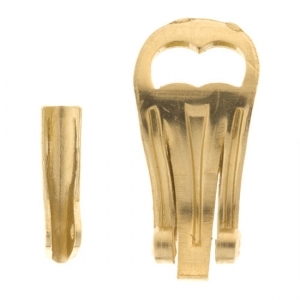 Reliable and well priced, you can tailor your jewellery with the best components on the market, and give your customers the quality assurance they deserve. 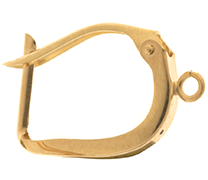 We at Peekays constantly strive to be ahead of the game, so that you can be too. 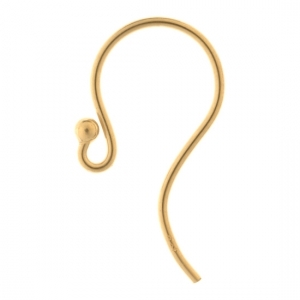 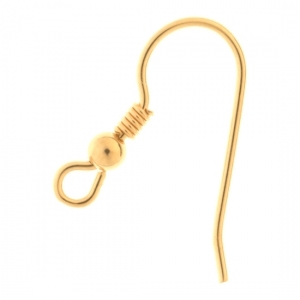 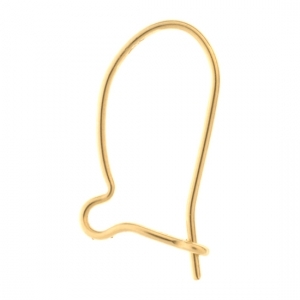 Kidney wires or shepherd hooks are used to create drop or hanging earrings. 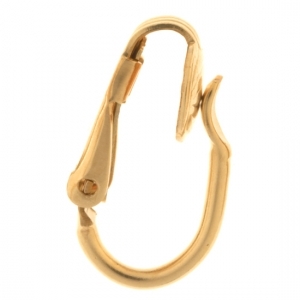 Peekays carries spruce designs that can be used with pearls, jewellery beads, diamonds and coloured stones. 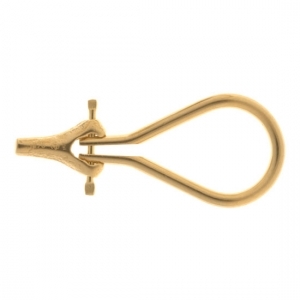 Gracefully forged from superior precious metals, all our models of kidney wires or shepherd hooks are designed with elegance and strength in mind. 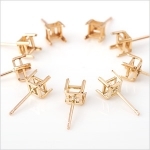 Available in seven different carats and alloys to suit your tailored creations, peruse our selection to finish your fashions with flair and finesse. 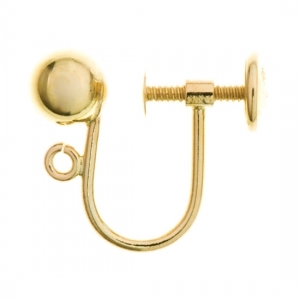 Studs are crucial earring components, because of their role in keeping the stone, pearl or diamond secure. 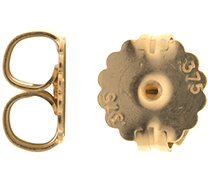 For this reason, we offer only the most exquisite and secure studs. 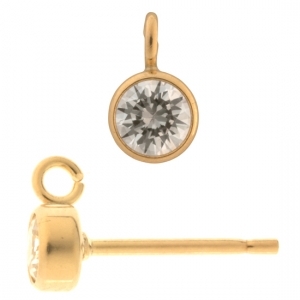 At Peekays we have 14 different models of studs to choose from, each presented in a wide variety of sizes and metals. 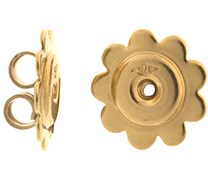 Our earring studs will complement any of our butterflies, allowing you to finish, secure and embellish your own jewellery making projects. 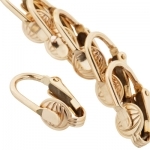 Simply scroll through our extensive collection and make your pick.